From superstitions to best practices, we break down the truth about gardening. 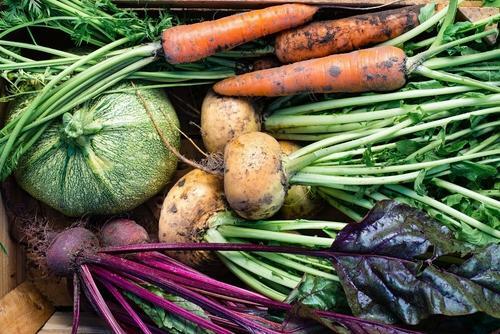 Gardening is a lovely activity that allows you to relax while also being productive — and you can literally enjoy the fruits (and vegetables) of your labor. However, there are some gardening lessons that can only be learned by experience. Here, we’ve compiled 10 tips that every gardener should remember this season. Did we forget your favorite tip? Let us know in the comments below! In particular, toxicity doesn’t disappear just because you’re using an organic product. For one, pyrethrins are known for being natural insecticides because they are sourced from chrysanthemums. However, this product can actually harm both people and animals. According to Cornell University’s Extension Toxicology Network, taking in high levels of pyrethins can lead to headaches, convulsions, nausea, and itchiness, among other symptoms. Pyrethoids are considered a low-toxicity chemical, but you should still read product labels carefully in order to double-check that you’re following manufacturer guidelines. You might have heard that applying varnish or tar on the newly cut areas of plants will prevent fungal organisms from approaching the pruned areas, but this is simply not true. In fact, this practice can ruin the health of your plants and trees through an increased rate of decay. As noted by the University of Illinois Extension, the tar or varnish encourages the growth of fungal organisms by keeping the moisture near the cut area. A better alternative is to simply apply nothing after pruning your plants. Not all plants play nicely. Invasive and aggressive plants can quickly take over your garden, preventing your other plants from accessing necessary nutrients. For example, according to Don Janssen from the Nebraska Extension in Lancaster County, the gooseneck loosestrife can grow to three feet tall and take over your garden. In order to prevent this, he recommends lifting up parts of the plant annually. Likewise, another option is to place dominating plants, like mint, in a plastic container, and then submerge that container in the ground. This option creates a physical barrier, preventing aggressive growers from venturing into new territory — and keeping your garden as diverse as you want it to be. Alongside a slew of other useful tips, the Family Handyman identified how amazing a wheelbarrow can be with the simple attachment of plywood. Just cut the wood so it fits over the back end of your wheelbarrow, and you’ll have a simple and effective surface to carry your soil and plants together effortlessly. So many people do this, and it’s quite embarrassing. Sadly, placing these materials on the plants while they are breaking down will actually decrease the number of nutrients the plants will receive. 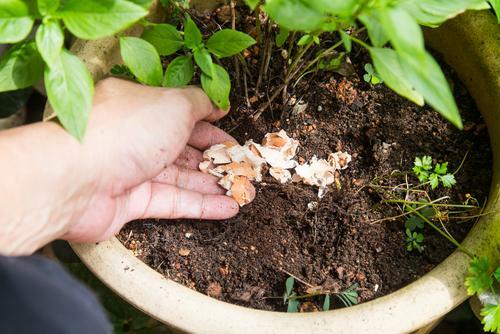 The right action is to use them as compost instead, which will allow the materials to break down into a nutrient-giving fertilizer for your garden. If you want to know more about materials for composting, check out our guide to compost bins. Before you even apply fertilizer, identify whether other factors might be the culprit for your plant’s condition. According to Master Gardener Lucille Sanders, some of these factors could be the heat, compact soil, improper planting, and inadequate placement. Thus, think twice before you apply more fertilizer to your plants — you might be treating the wrong issue. Roses, like other flowers, require lots of sunshine. Through pruning, the center of the roses will stay open to take in the sunlight. 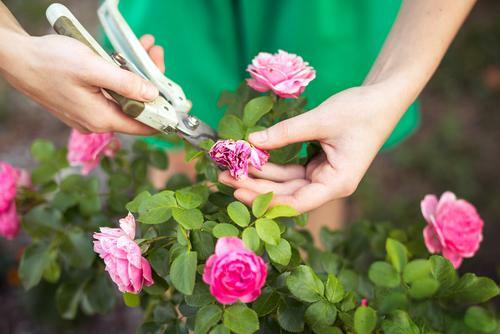 According to Better Homes & Gardens, old roses should be pruned once they bloom. Ideally, this outdoor skill will keep blights from appearing around the flowers. Many people know that having a raised garden bed is great. After all, Popular Mechanics noted that this allows more exposure to sunlight for better growth. In addition, watering plants becomes more efficient, and weeds can be removed more easily. Still, having rounded beds is even better. Due to the shape, you can get as much as a fifth of an increase in planting space compared to a square garden bed. 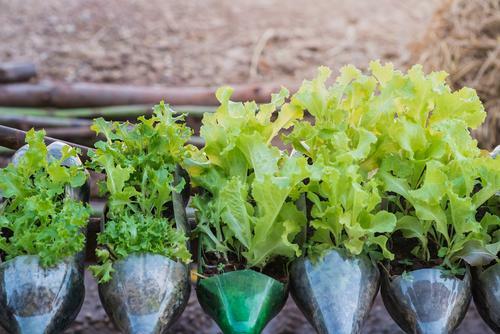 If you have vegetables like spinach and lettuce, make sure you plant them in rounded beds — especially since they can be planted at the edges. You can even choose a tackle box as a miniature garden bed, particularly because these boxes tend to have rounded edges. 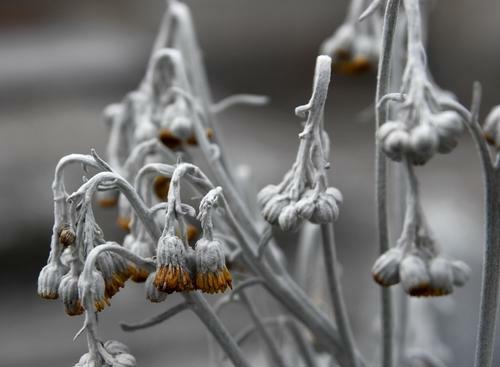 During winter, your garden can suffer a lot due to extreme conditions. Thus, it’s only right for you to exert some effort in order to ensure its survival. In order to prevent moisture from building up, you should prepare enough mulch or bark around your plants. This is a method acknowledged by the University of Vermont Extension Department of Plant and Soil Science. If you have tropical plants, take out the leaves and put a screen around them. Rotating and plotting your plants are often done to maintain an organized garden. However, these gardening practices actually accomplish far more. In fact, they keep the soil healthy enough for your plants to thrive. Whenever you plant in the same location, pests and diseases begin to appear because the soil starts to run out of nutrients. Thus, as noted by the Royal Horticultural Society, it’s actually important for you to plant in other areas in your garden. How do you keep your garden looking healthy and beautiful? Share your own gardening tips in the comments. Paul Watson is an outdoor enthusiast and aspiring expert who loves to fish and hunt. 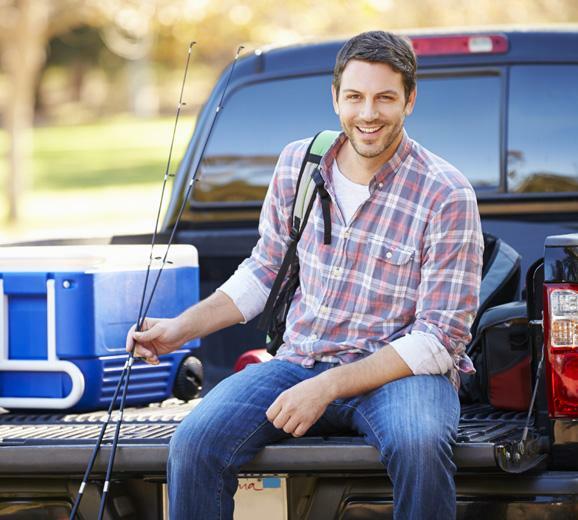 On his site, Outdoor Choose, he shares tips on how to make your hunting and fishing excursions both exciting and successful. "Eggshells and banana skins do nothing for your plants."